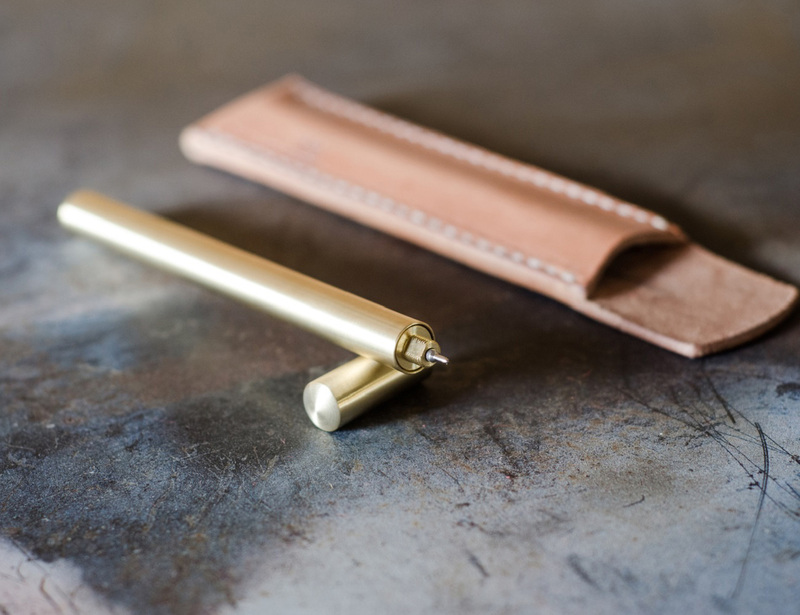 The ATELEIA brass pen and leather journal set was designed to be a functional head-turner. 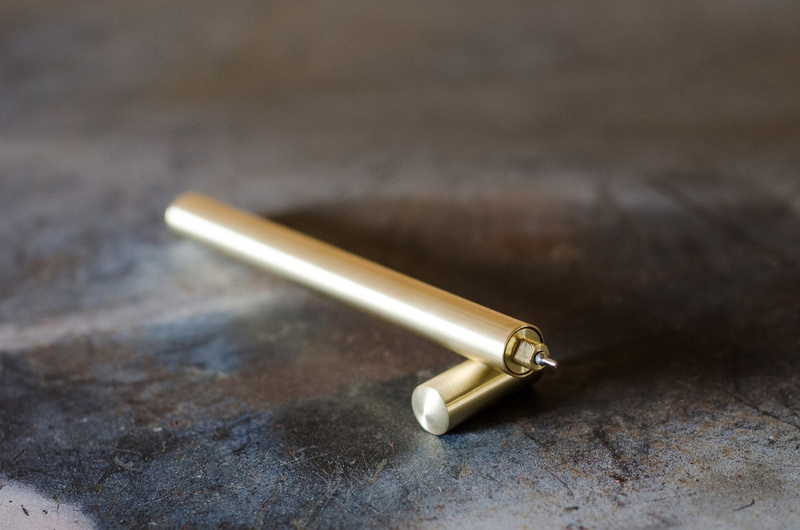 The pen features a minimalist design, that is both slim and weighty in the hand. Although originally designed to house the Pilot Hi-Tec-C cartridges, several other popular refill cartridges fit the housing with the aid of springs and/or spacers. 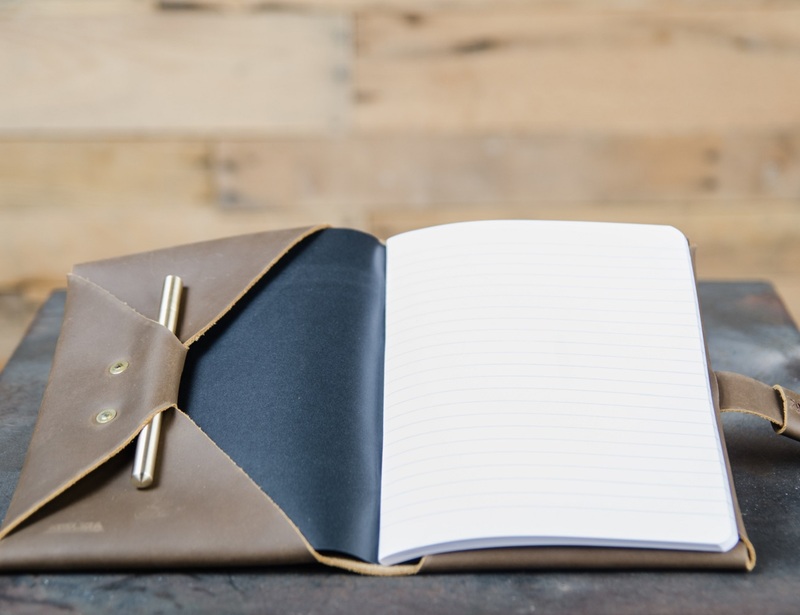 For the journal, slip pockets on the front and rear cover hold two pens securely, while the brass hardware and vegetable tanned leather take on patina and the signs of use as they age. 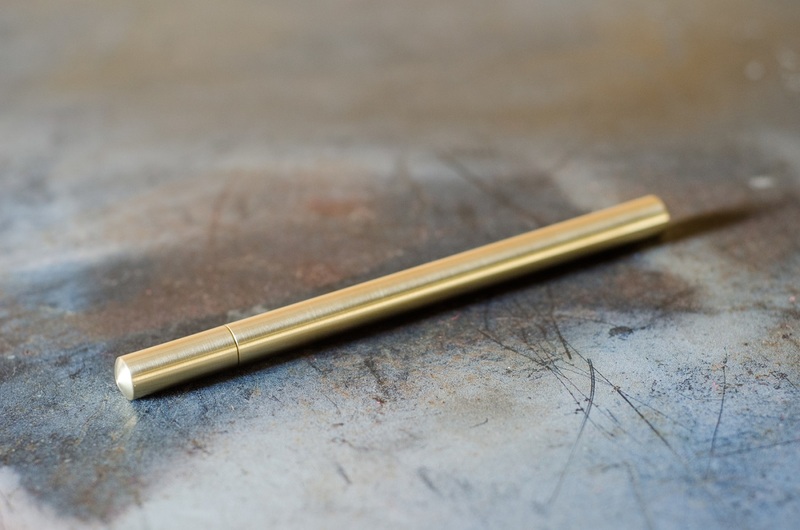 The main body is constructed of one single piece of hide, and held together by brass rivets. 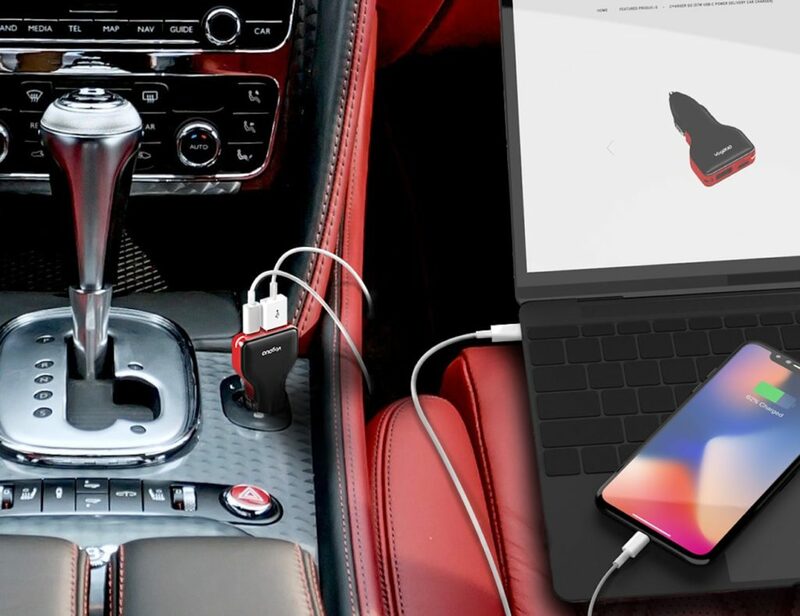 The loop closure system prevents the journal from popping open when you don’t want it to do so.